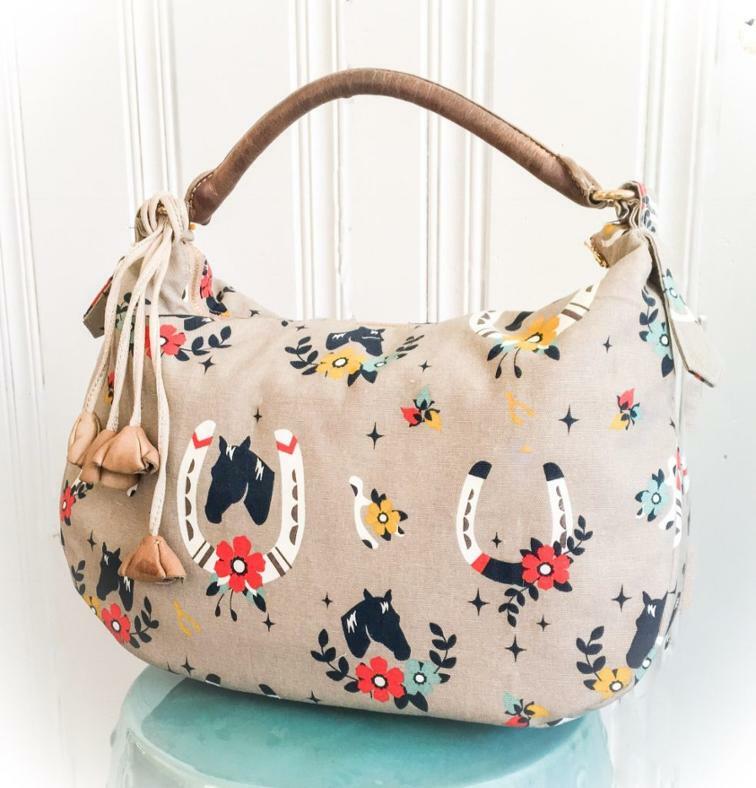 This Lauren bag is a simple but stylish bag that only takes a yard of fabric to make. You don't need a lot of materials and yards of sewing fabric. 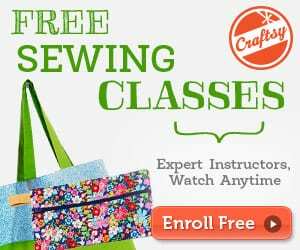 With these easy steps, even a beginner sewist can do it. Check the free pattern with detailed tutorial on how to make one! Make a tote bag for your laptop with this FREE Tutorial. Love to get this made but I’ll have to wait till I get all my holiday gifts made. Looking forward to it! Hello! I’m federica, I have a free craftsy account, I downloaded the pattern without problems, thanks! Hi, not sure what is going on. I’ve checked the link and it seems to be working fine. 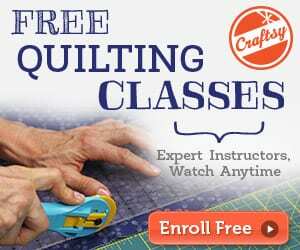 Do you get to Craftsy where the pattern is hosted? You need a free Craftsy account for this. Please let me know if that works. Happy sewing!